 The economic development for cruises of China is involved in seven relevant ministries and commissions of the central government, including National Development and Reform Commission, Ministry of Industry and Information Technology of the People's Republic of China, National Tourism Administration, Ministry of Transport, Ministry of Public Security, General Administration of Customs, and General Administration of Quality Supervision. Since October, relevant officials of the seven ministries and commissions have directed the development for cruises frequently, given much constructive instructions, and introduced relevant policy trends. Li Shihong, vice director of National Tourism Administration, met with Zheng Weihang, vice president & secretary general of China Cruise & Yacht Industry Association (CCYIA), and secretary general of Organization Committee of CCS 12, and listened to the formulation status and achievement report on National Cruise Tourism Development Plan on 11th, October. Vice director Li Shihong, lavished praise on the development of cruise tourism done by the cruise association in recent years, and pointed out to seek for opinions of ministries and commissions of the central government for the second time after the plan is perfected as soon as possible. Vice director Li Shihong also highly admitted the suggestions for the plan on the establishment of a cruise tourism town brought forward by CCYIA, considered that it is very significant, and confirmed that the specialized planning of the first cruise tourism town would be initiated to develop next year under the leading of CCYIA, and the first cruise tourism town would be awarded after acquiring the agreement of National Tourism Administration. Vice director Li Shihong had planned to attend the 12th China Cruise Shipping Conference, but Mr Li Shihong assigned Cai Jiacheng, deputy director of Planning Finance Department of National Tourism Administration, to attend CCS12 and deliver the keynote speech due to the temporary attending to special session of the State Council. In meeting with Zheng Weihang, vice president & secretary general of CCYIA, in 18th, October, Li Tianbi, director general of Water Transport Bureau of Ministry of Transport revealed that opinions from relevant ministries and commissions as well as the associations of the industry on Opinions on Promoting the Development of Cruise Economy in China (Draft) which was drawn up under the leading of Ministry of Transport have been asked, and will be boosted actively recently. 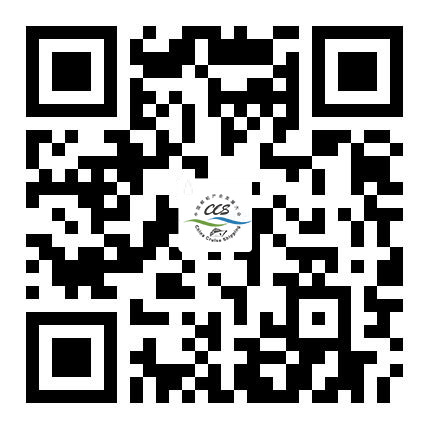 Director general Li Tianbi also highly concerns CCS12 during overseas visit. Lin Nianxiu, deputy director of National Development and Reform Commission, led a team to investigate and survey to China State Shipbuilding Corporation on 24th, October, and mainly knew about the situations of operation for shipping industry, production and operation for the enterprises, implementation of major products and the like. During the investigation and survey, deputy director Lin Nianxiu and his party visited varieties of equipment models in exhibition halls of China State Shipbuilding Corporation, such as Shanghai Changxing base, the sand table of Guangzhou Longxue base, large cruises, ultra-large container ships, ocean engineering equipment. In a symposium afterwards, deputy director Lin Nianxiu took advice and suggestions of China State Shipbuilding Corporation, departments concerned, Import and Export Bank and associates of the ship industry, highly affirmed the contributions made by China State Shipbuilding Corporation ranking among the shipbuilding powers in the world, and stressed that we should strengthen organization and coordination, and create advantageous conditions for major projections for implementing large cruises for enterprises and the like. Leaders of Ministry of Industry and Information Technology of the People's Republic of China, Ministry of Finance, State-Owned Assets Supervision and Administration Commission, Export-Import Bank of China and Basic Department, National Security Department and Industry Department of National Development and Reform Commission and other units participated in investigation and research. Xin Guobin, vice minister of Ministry of Industry and Information Technology, and his party went to China State Shipbuilding Corporation to investigate and research the progress of the large-cruise project on a special subject on 2nd, November, and conducted symposium exchange with Dong Qiang, secretary of party committee and president of China State Shipbuilding Corporation and Wu Qiang, deputy secretary of party committee and general manager. Xin Guobin fully affirmed the achievements by China State Shipbuilding Corporation via facing the difficulty with aggressiveness, complying with the need of the development for the cruise economy actively, and seizing the opportunities, and required that we should further improve the recognition of the importance for boosting the projection of large cruises, and organize and drive the projections of large cruises well with high quality and level. Li Dong, director of Equipment Industry Department of Ministry of Industry and Information Technology, Wang Ruihua, deputy director of Equipment Industry Department of Ministry of Industry and Information Technology, Cao Gang, deputy inspector of Equipment Industry Department of Ministry of Industry and Information Technology, as well as comrades concerned of National Security Department of Ministry of Finance and other leaders participated in investigation and research. The CCS12 Industry Policy Forum was held grandly on 6th, November, which was hosted by Zhang Zhaoben, executive president of CCYIA. Cai Jiacheng, deputy director of Planning Finance Department of National Tourism Bureau, Chen Bin, vice director of Bureau of Exit and Entry Administration of the Ministry of Public Security, Wang Chunjie, vice director of Health and Quarantine Supervision Department of General Administration of Quality Supervision, Inspection and Quarantine of the People's Republic of China, Luo Delin, deputy inspector of Water Transport Bureau of Ministry of Transport, and Li Huadong, head of Supervision Department of General Administration of Customs, on behalf of Miao Yuexue, deputy director, attended the forum, and the four leaders delivered excellent speeches in the forum.